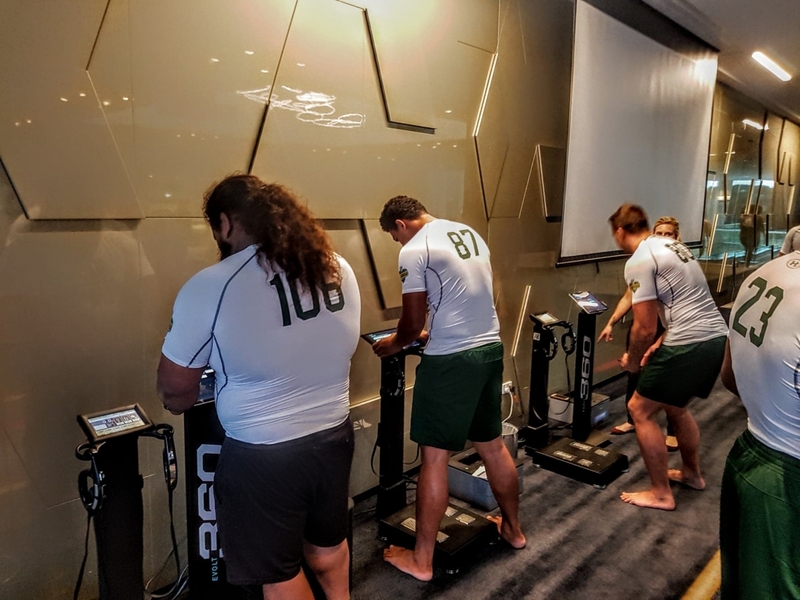 As part of their testing protocols, coaches used the Evolt 360 to provide a baseline body composition analysis of each player. The American coaches were impressed with the high-level detail provided in the Evolt 360 Report, in particular, the segmental analysis of lean mass and body fat as well as overall skeletal muscle mass and protein. 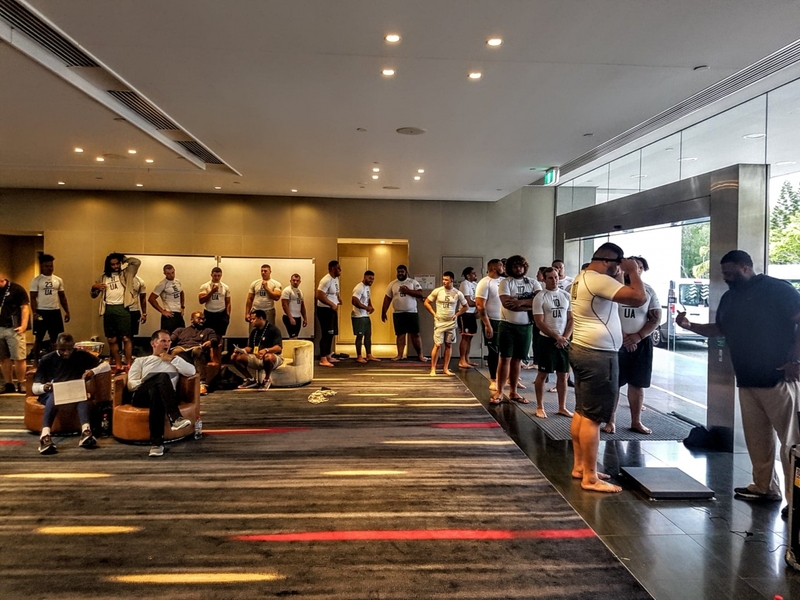 Apart from the physical testing being undertaking, having a baseline measurement of their body composition allows the players to track increases in muscle mass and ensure muscular balances throughout training, pre-season and post-season, subject to the position that they play. Next weekend the Evolt 360 will be used for the NRL Combine. Stay tuned for updates.